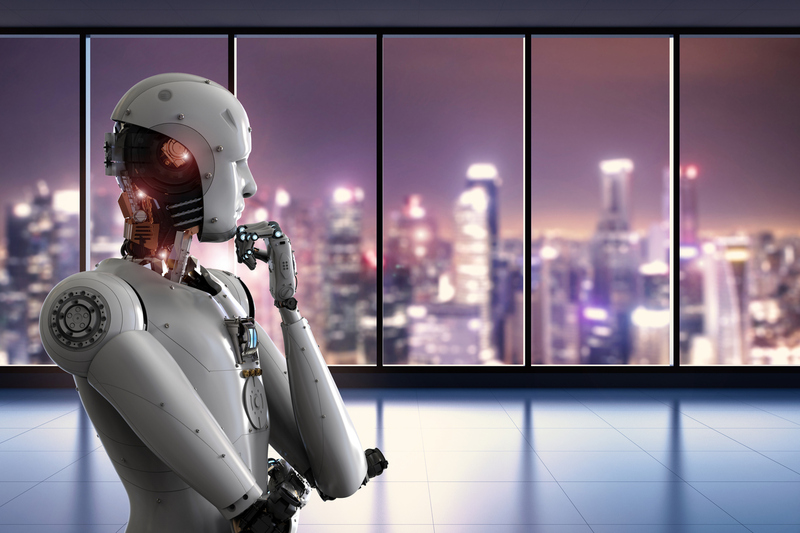 Artificial intelligence in construction is forecast to skyrocket in the next five years, according to a new report published by MarketsandMarkets. Researchers estimate that artificial intelligence in construction will balloon from US$407.2 million ($537 million) in 2018 to US$1.83 billion ($2.41 billion) by 2023. The report highlights several important issues for the stakeholders, including which market segments to focus on in the next two to five years for prioritising efforts and investments. AI in the construction market was segmented into residential, institutional commercials, heavy construction among others. The residential sector is forecast to experience the most growth due to an increasing demand for luxurious and high-rise residential buildings. The report found that early adopters were benefiting from AI solutions and services by reducing the duration and cost of construction, while also being able to increase return on investment. Last year, Australian robotic technology company, Fastbrick Robotics Limited, entered into a an agreement with construction giant Caterpillar, to discuss and develop a potential framework for collaboration regarding the development, manufacturing, sales, and services.